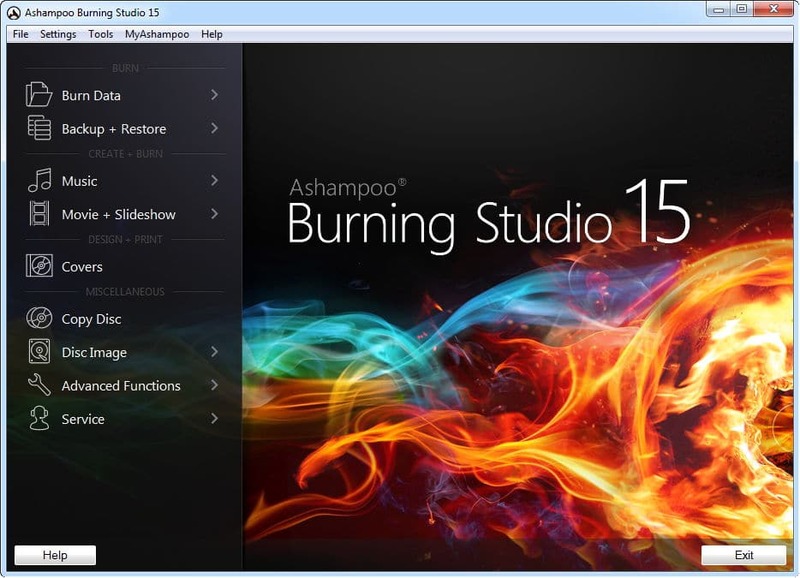 Ashampoo Burning Studio 15 is the premium class, intuitive, compact, and powerful disc burning application. It is faster, safer and more personal than the previous one. The new Ashampoo Burning Studio 15 has additional themes, noticeably faster video encoding, a new cover editor, the ability to use your own images as skins, sound effects for your videos, automatic project saving, support for highly durable recordables (M-DISC) and the latest Blu-ray standards (BDXL) and many other things. All in a compact, fast and intuitive package. Discover the easy way to achieve professional results with an incredible Video DVDs with fully-animated menus, music CDs with individually designed covers, password-protected data backups and so much more just a few mouse clicks away. Turn your photos into slideshows, add music and comments or save your CD collection to your PC. Ashampoo Burning Studio 15 takes full advantage of your PC’s capabilities to make the most out of your movies, photos and songs. From start page to settings dialog, Ashampoo Burning Studio 15 comes with a well-rounded, intuitive user interface in over 40 languages. The engine, the technical backbone, has undergone thousands of testing hours and guarantees stability and reliability for you and your data. You can customize the program’s appearance with various existing skins or create your own for the first time. Burn data, music and videos to CD, DVD and Blu-ray and design individual menus for your movie discs. Use multi-session recording and other advanced features to create Autostart and bootable discs, spread large amounts of data across multiple discs automatically with disc spanning and encrypt sensitive information right from within the application. 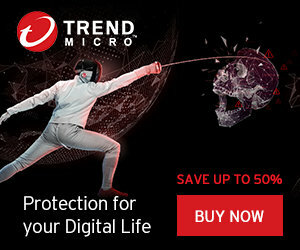 Keep your precious data safe. Back up files to DVD/Blu-ray or hard disk with password protection. Create backups from external drives and update existing archives. For maximum durability, use the new M-DISC support. Extract and burn your music. Rely on a vast array of supported formats. Operating Systems: Windows Vista, Windows 7, Windows 8/8.1, Windows 10 (32-bit, 64-bit). https://www.ashampoo.com/en/usd/prq/4310/burning-software/Ashampoo-Burning-Studio-15 but it can run on XP.